Fast and courteous popcorn ceiling removal service. We provide free quotes, stellar stucco removal service, and pristine clean up. Our stucco team take pride in their work to make sure that your job is done right and on time. 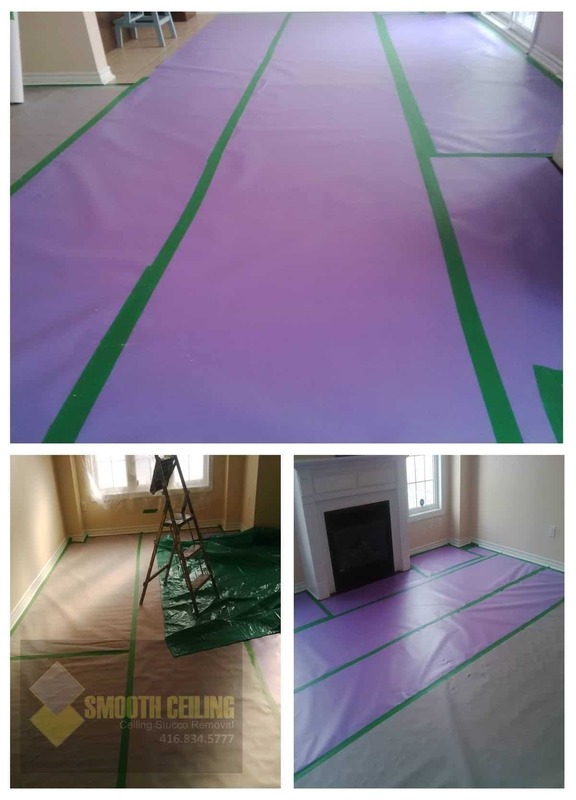 Each area is covered and protected from top to bottom to ensure that dust from the sanding process does not seep through out your home. 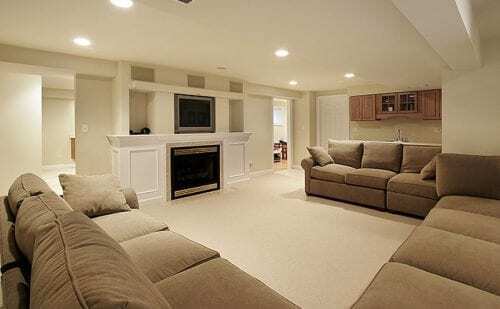 We have the knowledge and experience to make your ceilings smooth and popcorn free. 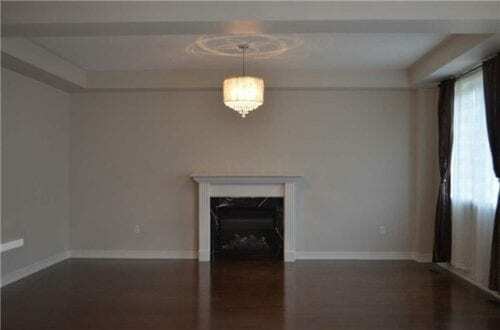 We also can provide you with Crown moulding, Pot Lights & Electrical, Drywall Repairs and much more! No payment is required until your project is complete. 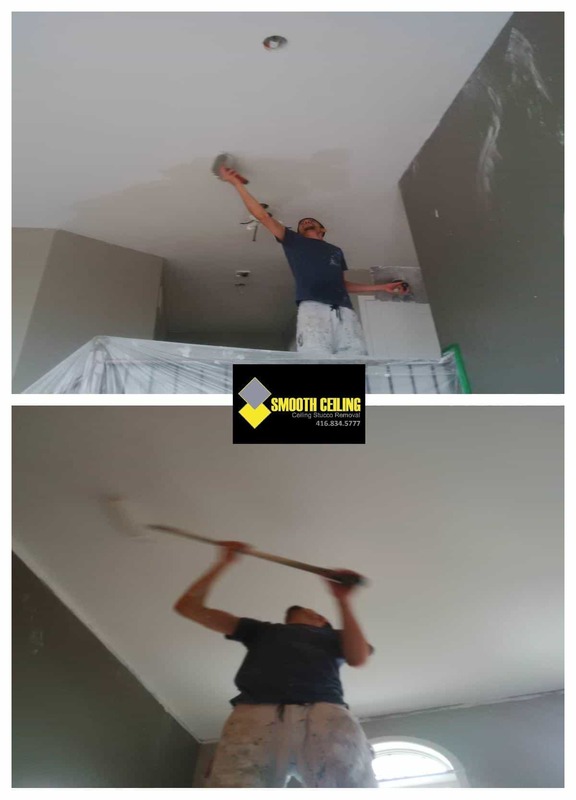 We specialize in transforming your stucco, popcorn ceiling, to a smooth and perfect finish. 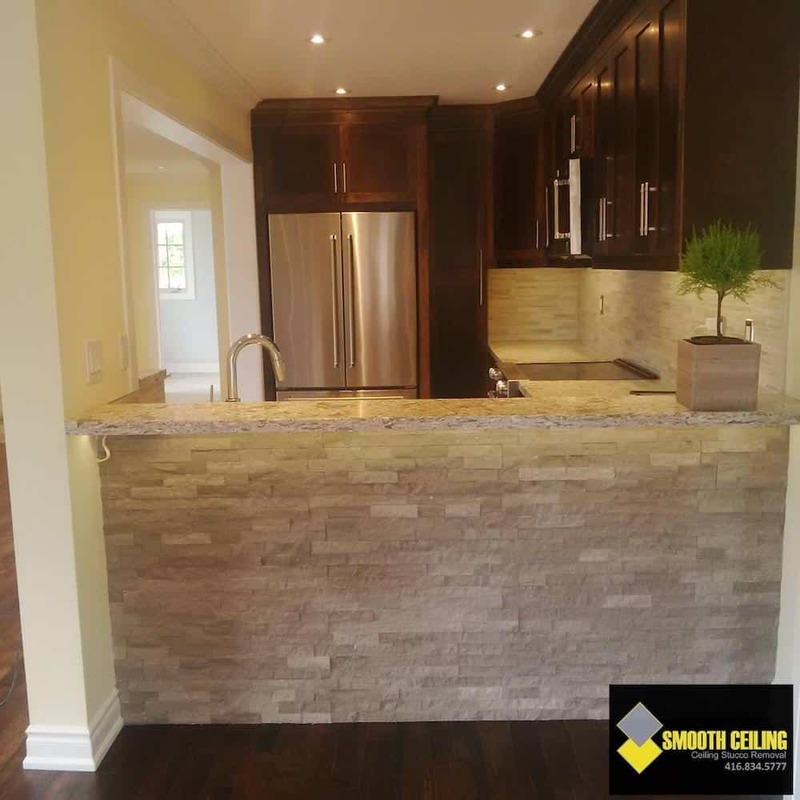 We are located in Richmond Hill but cover the entire GTA, including Milton, Oakville, Newmarket, Mississauga, Markham, Burlington, Aurora and many more. 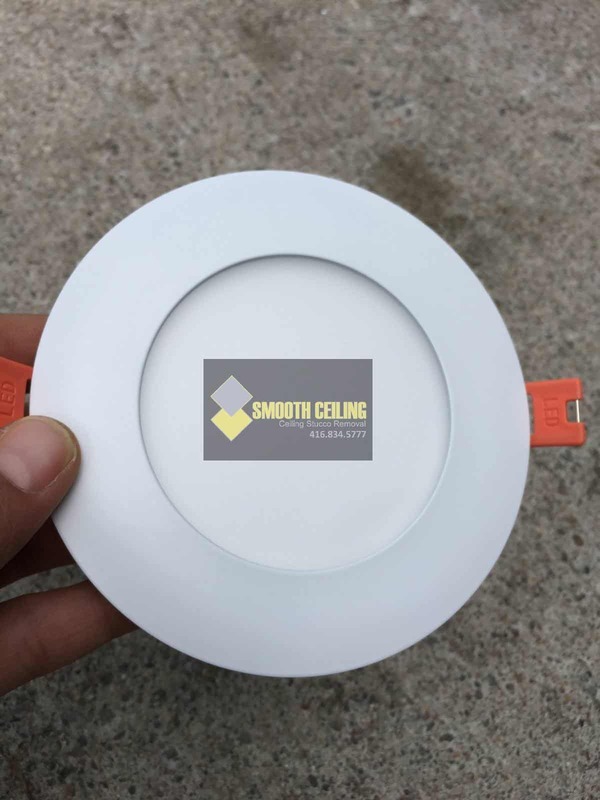 When you choose Smooth Ceiling, you’re smooth sailing! Call us today for your FREE estimate. Customers do not pay until the job is complete!!! Let’s Remove that Popcorn Ceiling. 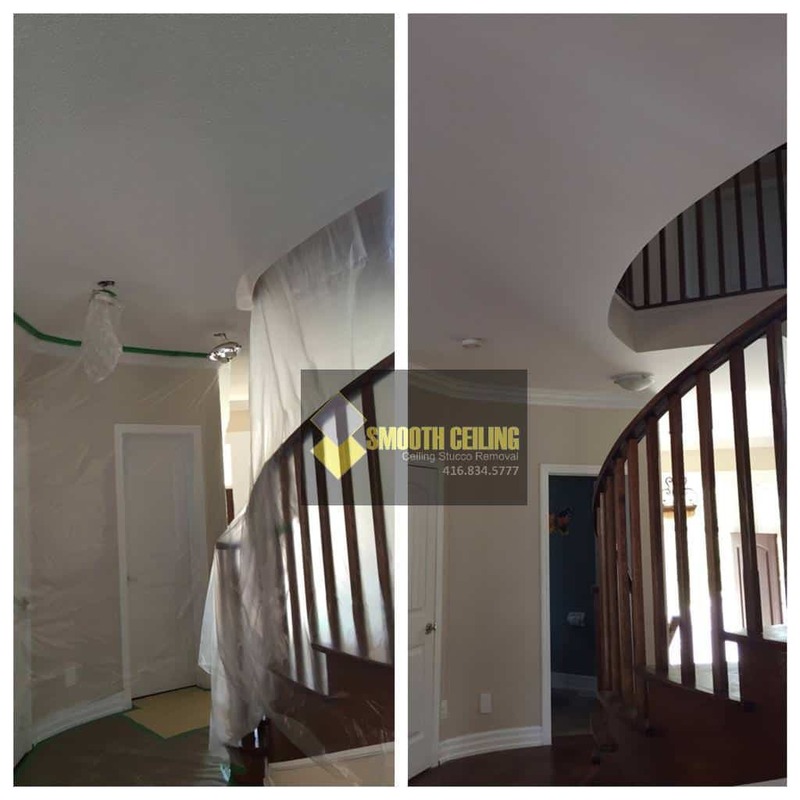 A smooth, quick and clean process awaits, let’s get rid of popcorn ceilings. Call 1-416-834-5777, or send us a message below. 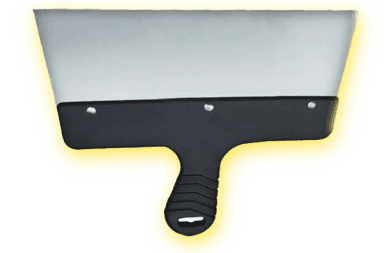 Is your popcorn, stucco, stipple ceiling painted? You can test by rubbing it with your hand. If it flakes, that’s a sign that it’s never painted. Let us know if it’s painted, as this helps us know exactly how to service you. Thanks! 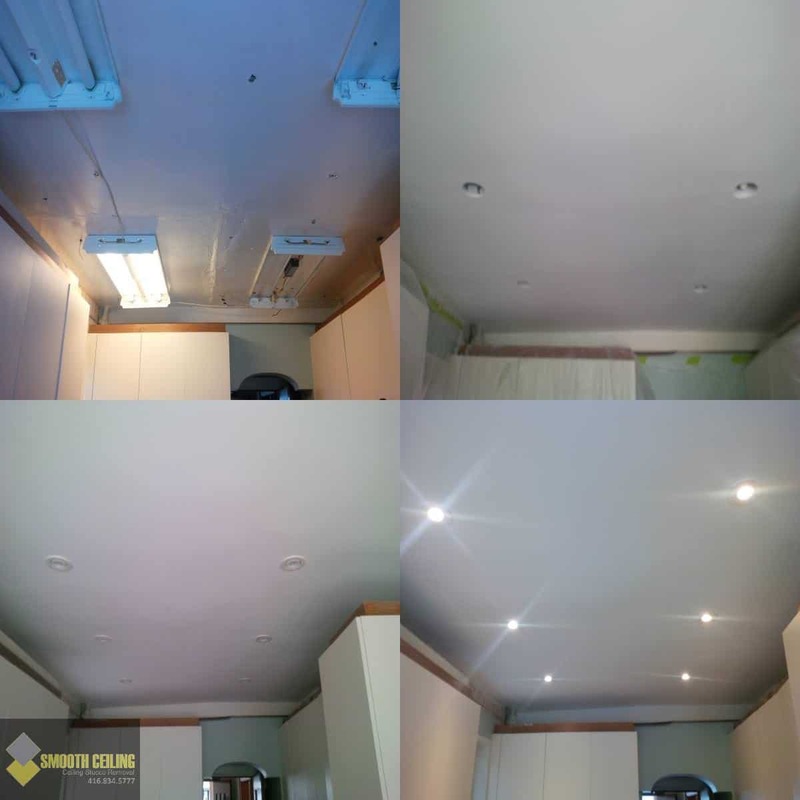 Smooth Ceiling is a verified business on Homestars and currently has a 98% Star Score, and has earned the ‘Best of 2018’ award. Our reviews speak for themselves! Smooth Ceilings is dedicated to providing the resources and services you need to modernize your home. 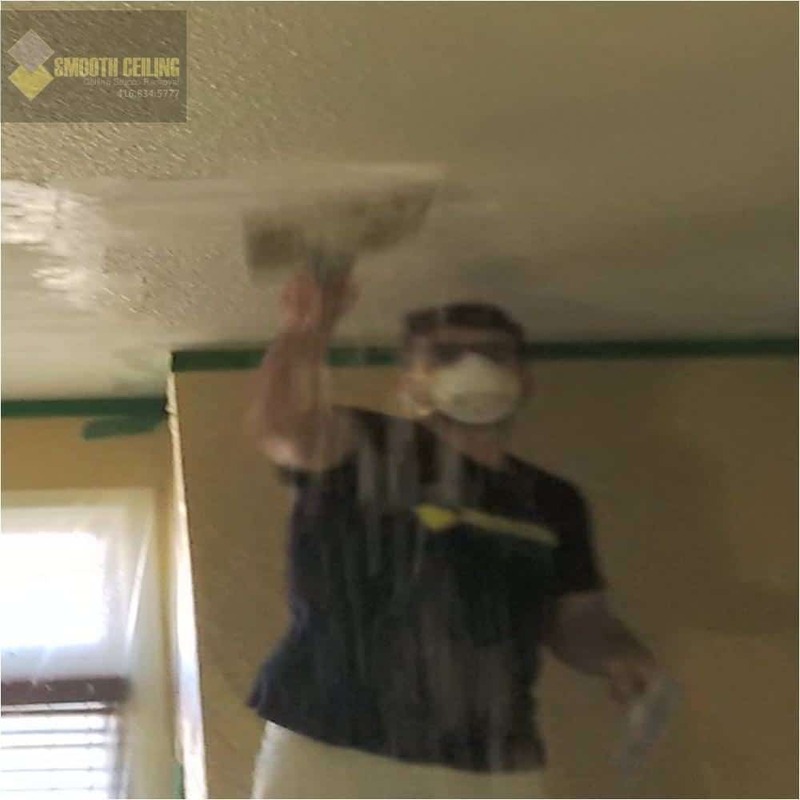 We remove your outdated popcorn ceiling in a fast, clean and efficient manner. Acoustic ceiling (also known as the popcorn ceiling or stipple ceiling) was in fashion over thirty years ago. New houses do not have these style of ceilings, and many owners are re-modelling their homes to get the smooth modern design. 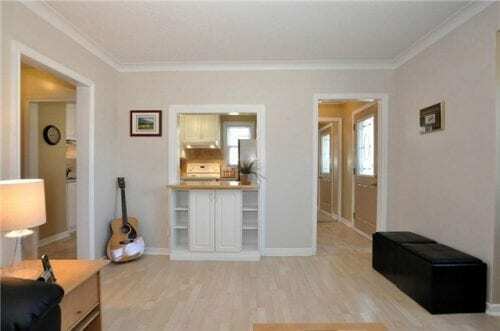 But this is not just about fashionable construction trends; there are many other benefits of popcorn ceiling removal. 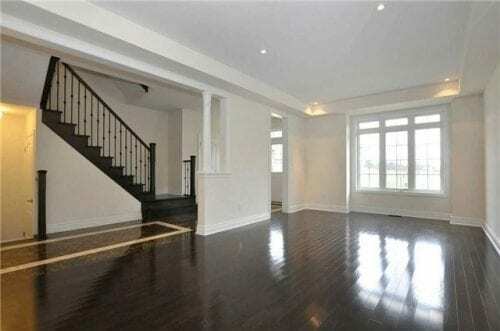 Each home in the GTA features a unique ceiling, We tailor our services to suit your needs. All jobs are completed on time and within your budget. 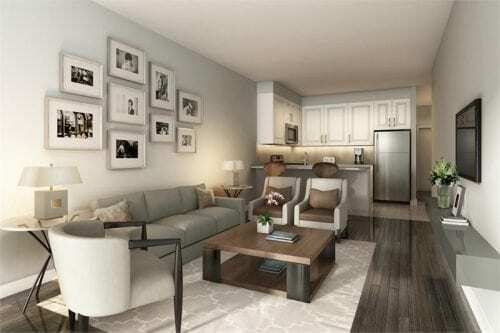 Say goodbye to popcorn and stucco ceilings. 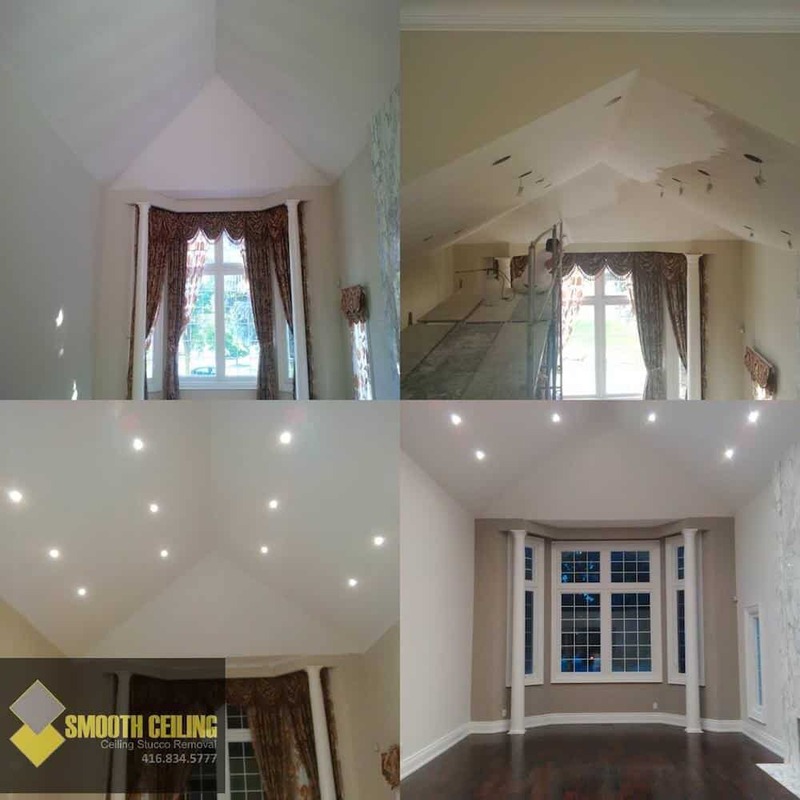 Smooth Ceiling comes to you, all homes, all shapes and sizes. 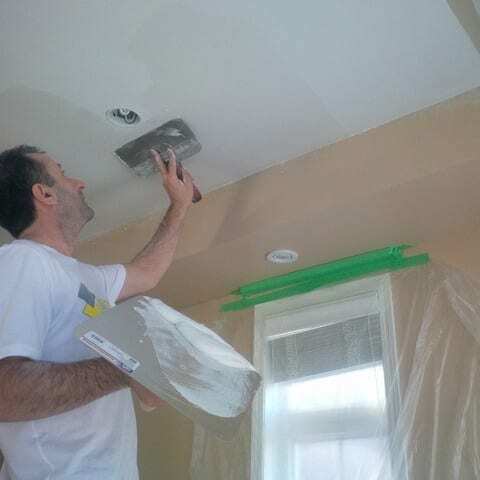 The GTA, Toronto, Richmond Hill, Vaughan and Newmarket areas are among our area of service for popcorn ceiling removal and stucco/stipple removal. 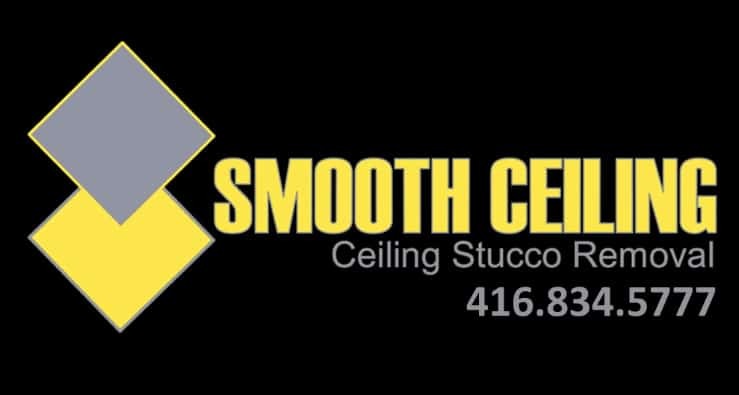 Call us today for a fast, smooth and popcorn free ceiling! 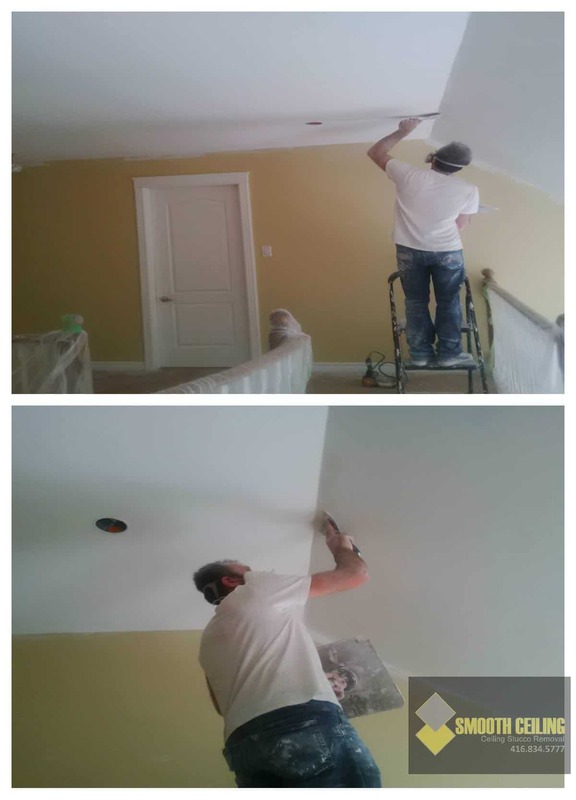 We are happy to help residents of Burlington, Ontario tackle their ceiling repair projects. Are you in the Oakville, Ontario area? We can be there in a hurry to help with all things drywall, stucco, and ceiling! Great news for homeowners looking for ceiling repair in Milton, Ontario – We can come to you too!